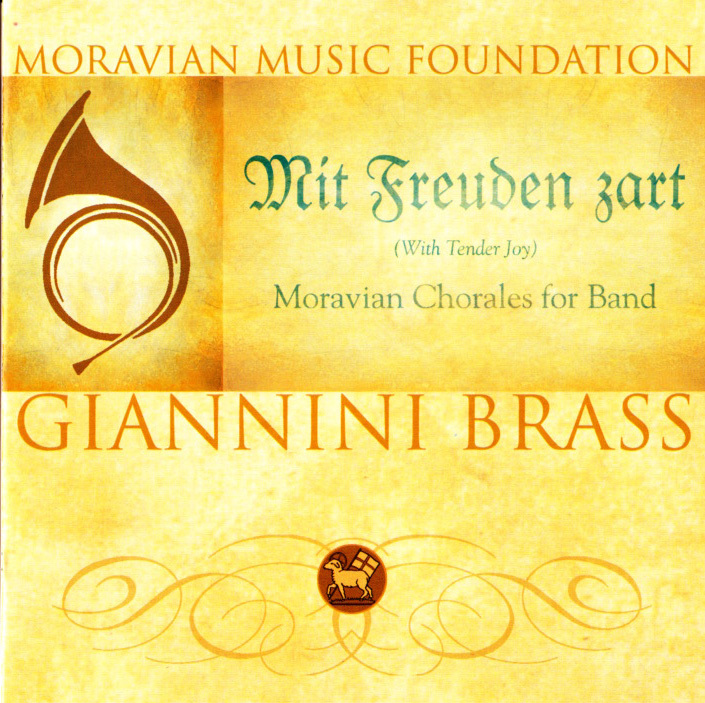 Mit Freuden zart is the name of a tune beloved of the American Moravians. 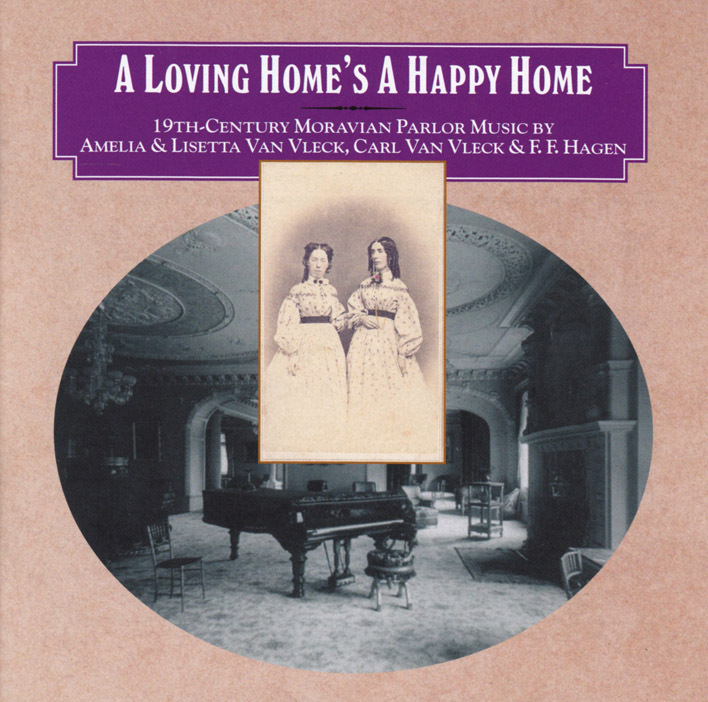 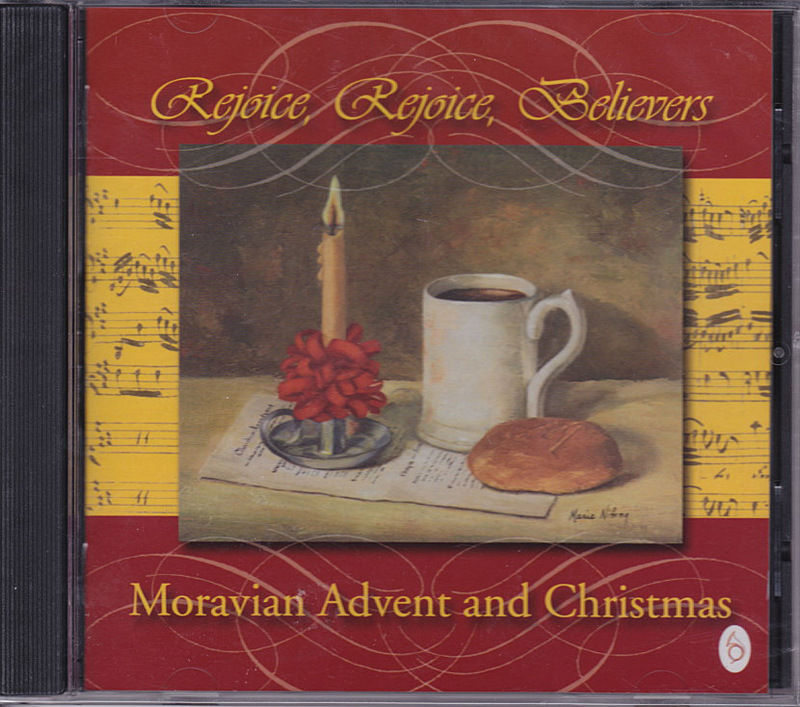 The tune name itself – “with tender joy” – expresses something of the character of the life and music of the Moravians. 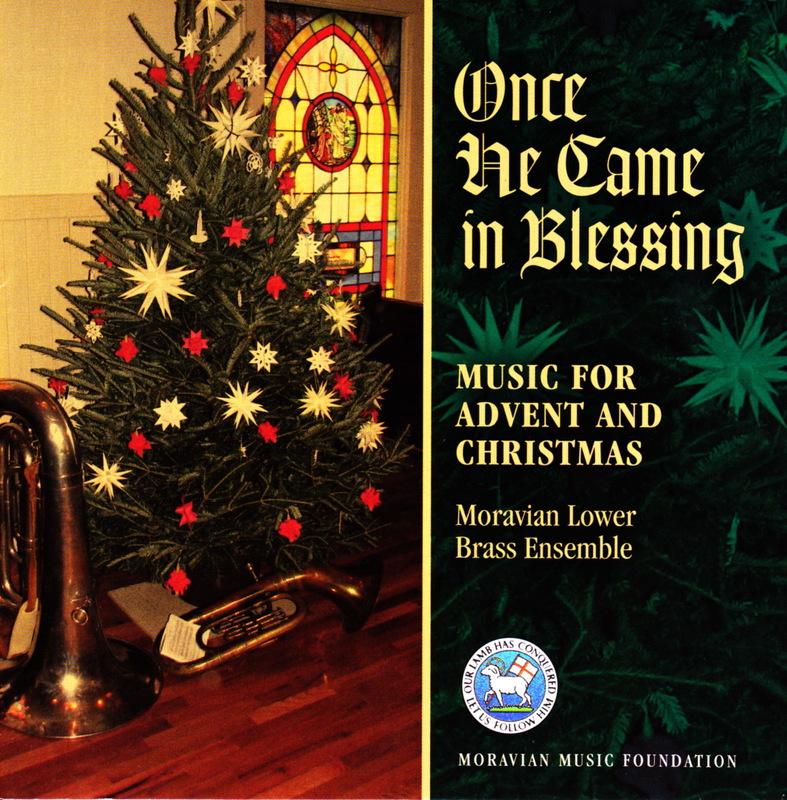 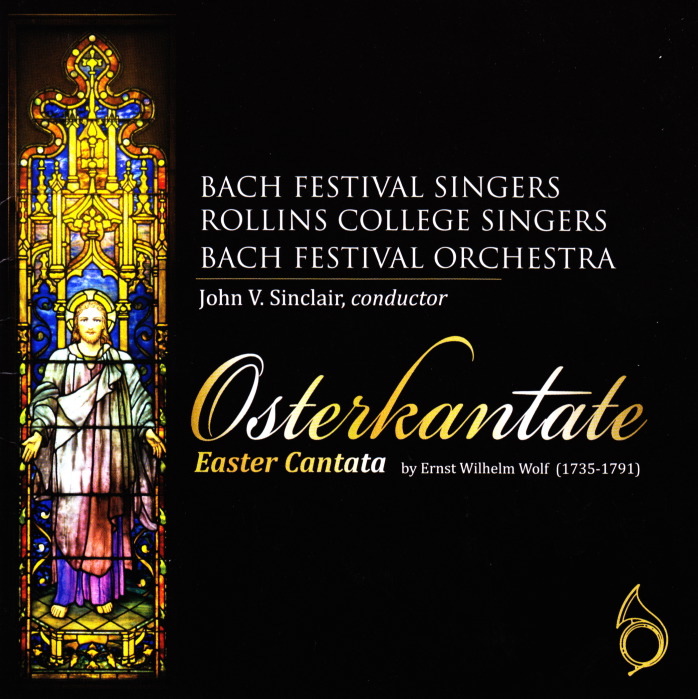 This collection of Moravian Chorales from the 15th through 19th centuries was performed by Giannini Brass in 2003 and produced by the Moravian Music Foundation.